I’d have to say that Atlanta Downtown is probably not on the radar screen for many people. Now if you work in Downtown Atlanta or already live in the area, then of course, it’s on your mind. But the whole area has much to offer. 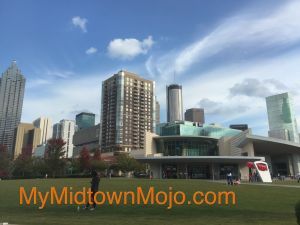 Atlanta Downtown….you think Centennial Olympic Park….Mercedes Benz Stadium….Georgia World Congress Center. (GWCC)…large convention hotels….The Apparel Mart…these are the things that come to mind. But Atlanta Downtown has restaurants, and numerous other shops and services. But Central Atlanta Progress (the community improvement district organization) has a new look and a new website for you to check out! Other events happen throughout each month that are much more “local” in catering to the people that live and work in Downtown…like food truck events, or music in one of the parks. So, the new site has a unique feature in listing all the places you can live in Atlanta Downtown. You can find it HERE. You will find it broken down into unique sections, Ownership, For Rent, For Rent-Special and University. The sections only tell you where the places are, but nothing about what may be for sale in them. That’s where we can help you. 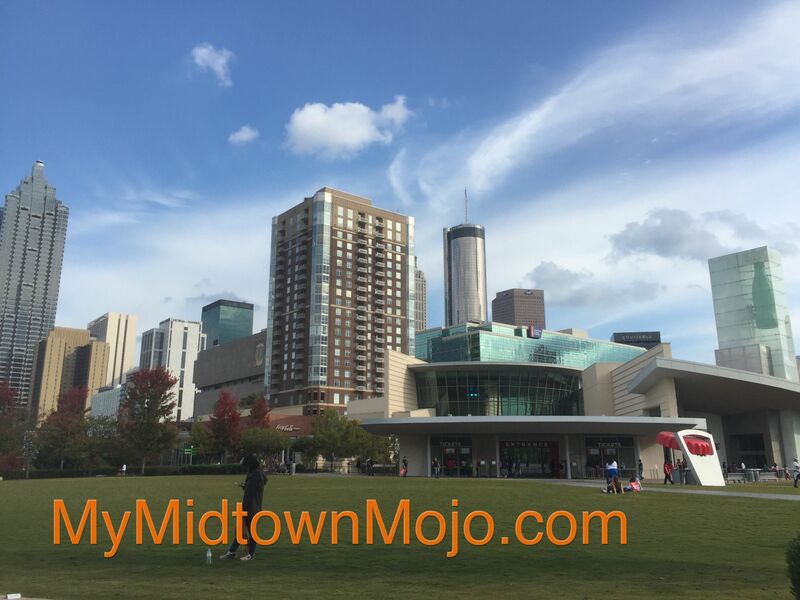 You can’t set a search by Atlanta Downtown or Downtown Atlanta, as most condominium residences (that’s the majority of the For Sale real estate you will find) will be listed by their specific building. But we can search by Zip Codes to provide you a broad overview of what is available. 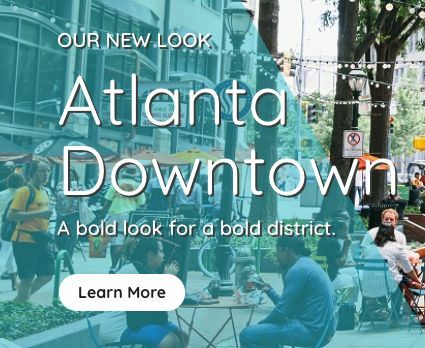 So take a look at Atlanta Downtown and their new website! And if you are looking to live in Atlanta Downtown, we’d be happy to help you find just the right place!